We strive to carry everything you need to make quality, glider-safe toys. 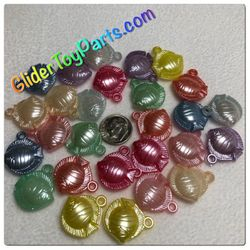 Our toy parts are top quality at affordable prices. If you need something and you can't find it on our site, please Contact Us and if we can, we will add it to our site. Check back weekly because we are still building our stock and receiving new parts.